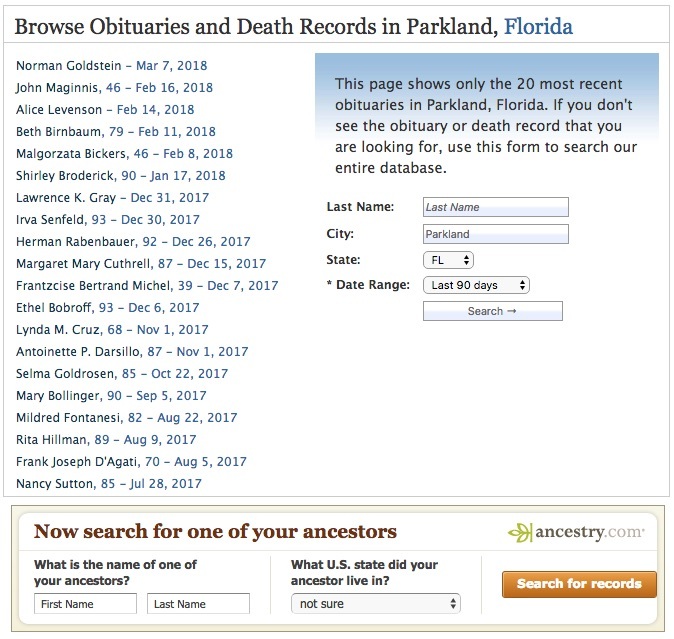 Ole Dammegard: Is this document the Parkland smoking gun? 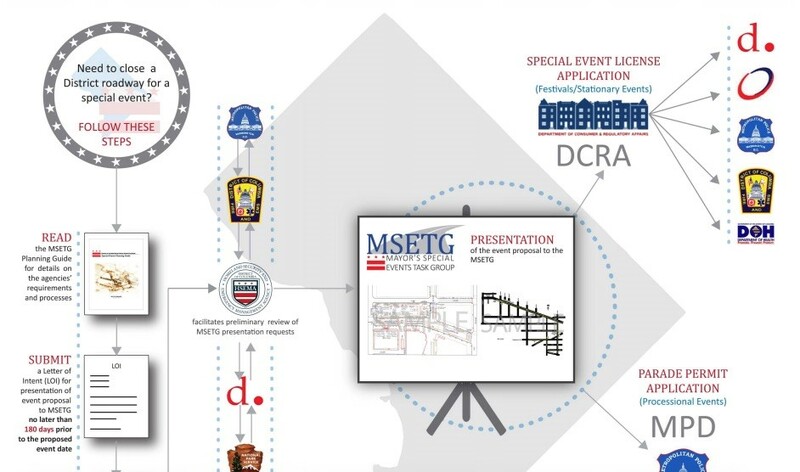 Ole Dammegard argues that the Parkland school shooting was the latest in a long series of false flags…and explains how he predicted it before it happened. 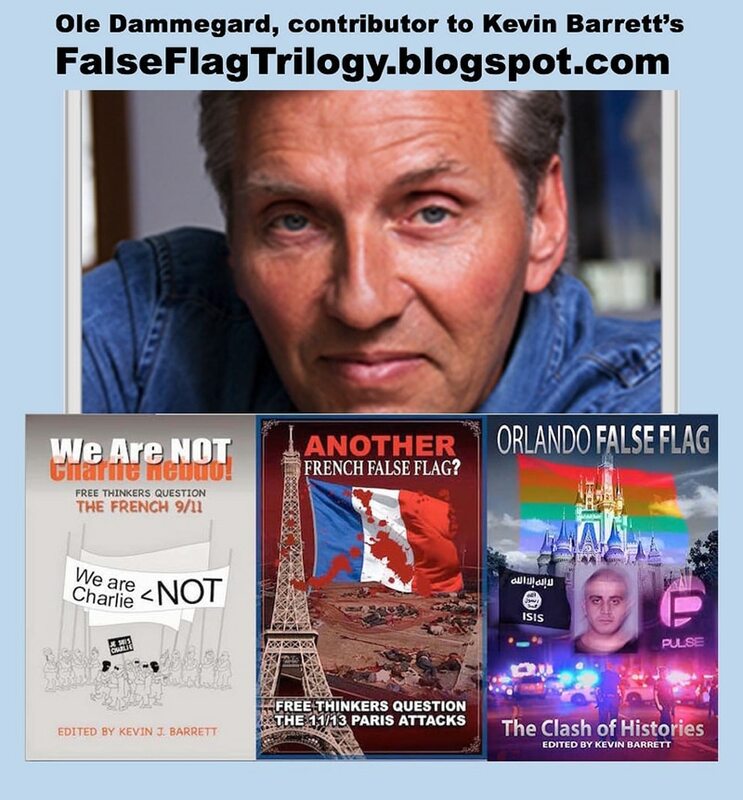 As I wrote shortly after the shooting in my article ANOTHER Florida false flag? Drills multiple shooters army hiding bodies MSM coverup, this one definitely qualifies as a suspected Gladio B operation. Next weekend I will interview Greg Felton, a former mainstream journalist, who like Ole Dammegard suggests that the mainstream narrative of Parkland is fraudulent. Some of the sources Ole cites have failed to convince me. For example, he claims that media star and Parkland student David Hogg has told two different stories about the shooting, as shown in this video. But the claim that Hogg grossly contradicted himself about his actions on the day of the shooting appears to be based on a quote taken out of context. So this is one occasion when the Snopestitutes’ debunking appears to be correct. But what about this potential smoking gun? 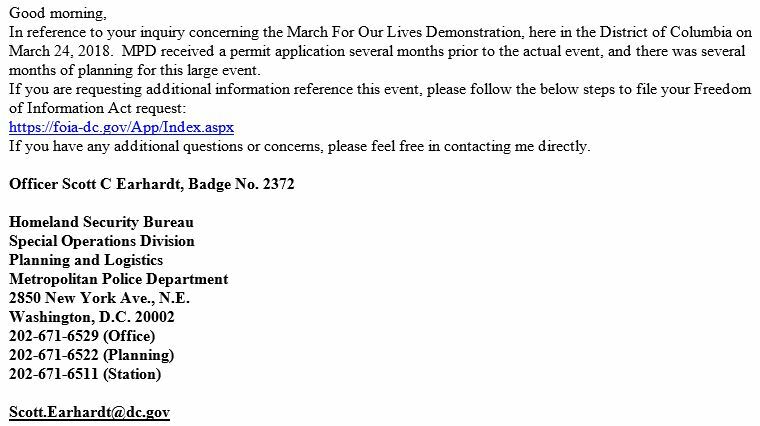 The above document obviously does not fit the mainstream narrative that the Parkland students and their supporters organized the march in reaction to the shooting on February 14. This show was broadcast on April 5th, 2018. This entry was posted on Tuesday, April 3rd, 2018 at 8:35 pm	and is filed under 9/11, Anti-War, Censorship-Propaganda, Education, False Flag/Fake Terror, Freedom, Human Rights, Justice, Kevin Barrett, Mass Shootings, News, Politics, Protest. You can follow any responses to this entry through the RSS 2.0 feed.